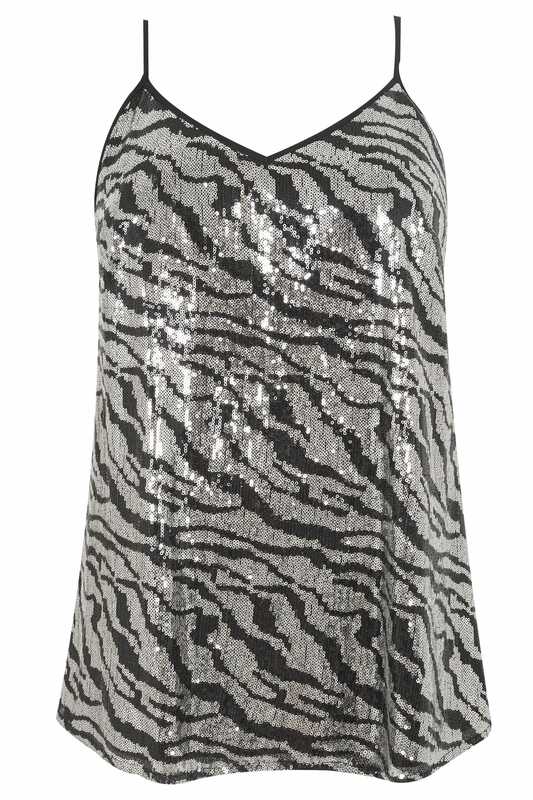 Sparkle the night away in this shimmering zebra print top from our Luxe collection. In a classic cami style, it features intricate hand embellished sequins and a full jersey lining. 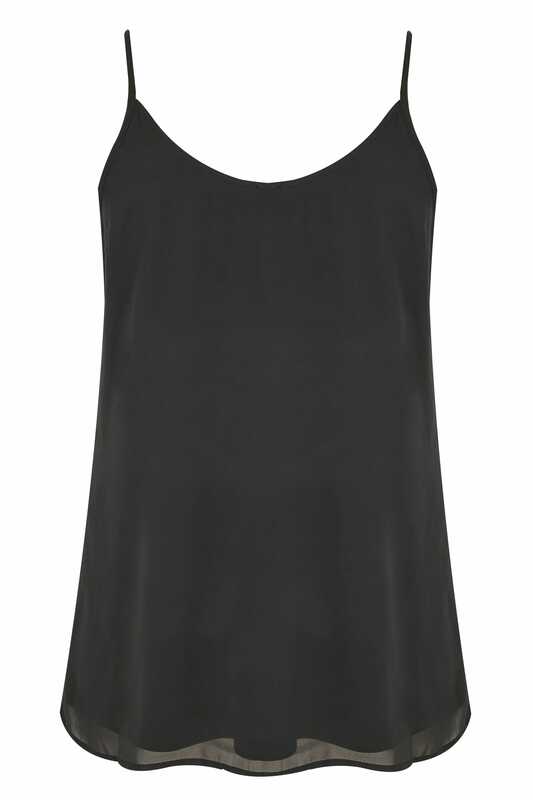 Perfect for the party season, just add a pair of black skinny jeans and strappy heels for instant style points. We're all about the animal print this season.